Shane Gadd has brought a fresh, honest and thought provoking attitude to the world of psychic phenomena. As a holistic medium, author and lecturer, he has helped thousands with his uncanny ability to communicate with those who have crossed over to the other side. Since then, his clientele has ranged from young to old, student to teacher, people of the clergy, law enforcement agencies and people from everyday life. 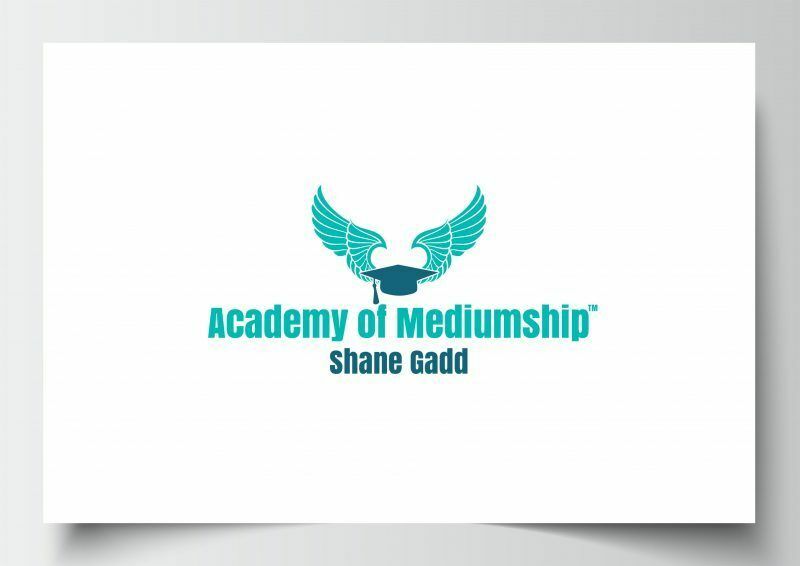 He has an international client base and wanted something that would represent his ‘academy of mediumship’. The logo needed to be strong and meaningful yet light hearted. A straightforward message from spirit as Shane would say!